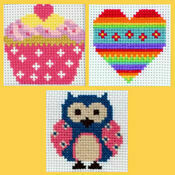 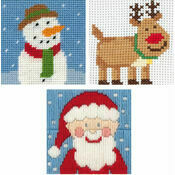 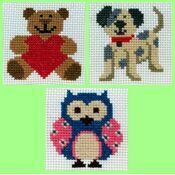 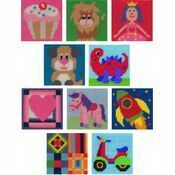 A choice mix of children's cross stitch kits that are ideal to bring to a school or group of children. 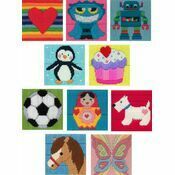 All at a skill that's great for beginners, and a solid mix that's garanteed to provide a pattern to be liked by any child. 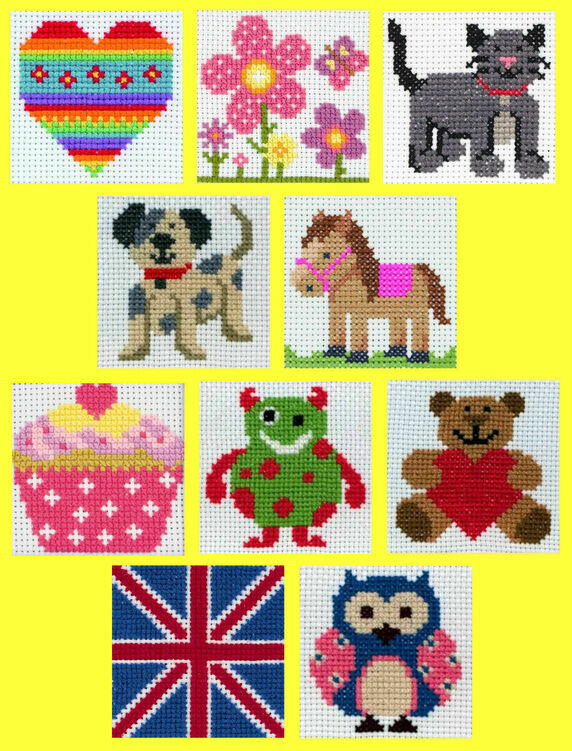 Including some of the best selling designs from Anchor 1st Range For Kids, they make an ideal crafting activity for parties, schoolgroups and playdates. 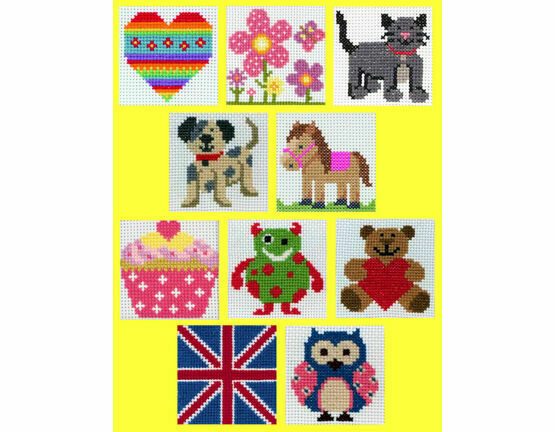 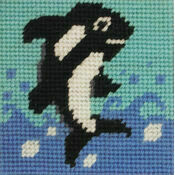 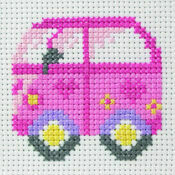 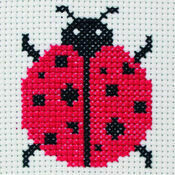 Kit Contains: Pack of 10 cross stitch kits from the Anchor 1st range for kids. 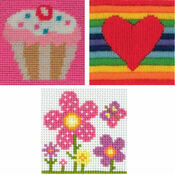 Kits include plain fabric, thread, needle, simple colour printed chart, mount and instructions. 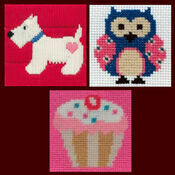 Please note: designs may vary from those shown.